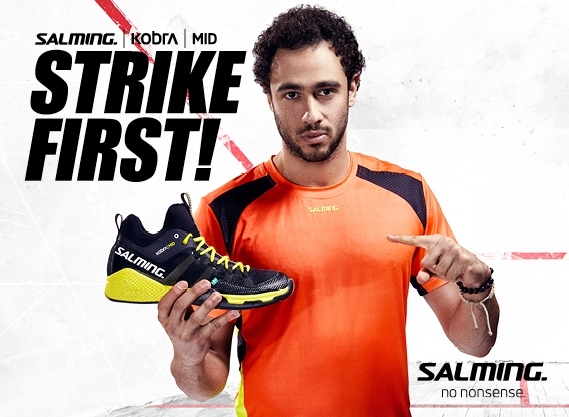 A typical squash rally contains multiple sprints, lunges, turns, and changes of direction. These movements need to be strong and dynamic to allow you to cover ground quickly, get onto the ball early, and to help avoid being controlled and manoeuvred out of position by your opponent. The element of athleticism that ties in most specifically with these explosive, multi-directional movements is power. But perhaps even more so than many other aspects of fitness and conditioning, power training is often poorly understood and frequently misappropriated in many training programmes. Power can be seen as a function of muscular strength – as regards physical performance this manifests itself as the ability to produce high levels of force at the fastest rate possible; the capacity of the neuromuscular system to produce the greatest possible impulse in the shortest possible time. So where an individual might be very strong in terms of generating maximal force to move heavy resistances, if the rate of their force development is too slow then they will not be truly ‘powerful’ – this power in respect to rapid force generation is vital in sports such as squash, where the ability to explode from the T, change direction, accelerate quickly, and make fast dynamic movements around the court are crucial to high level performance. Training for squash-specific power can take in a whole range of on-court drills, bodyweight circuits, and gym based exercises. 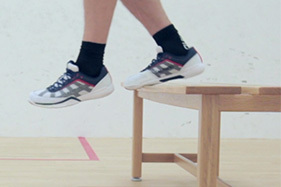 However sessions are structured, power training is typically characterised by explosive, multi-joint extensions where force is rapidly generated and channelled into accelerating the body or an external resistance through space – replicating the dynamic movements to and from the ball common to the game of squash. So where do ‘plyometrics’ fit into this? 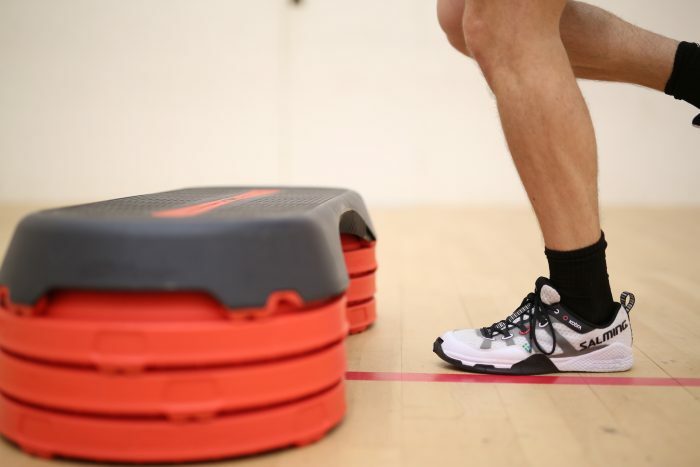 What are plyometric exercises, and are they the best way to train for power development for the squash player? ‘Plyometrics’ as it has evolved as a system of exercises, most commonly refers to jumping based drills where muscles are made to exert maximum force in very short intervals of time. This type of training is based upon the spring like action of the stretch-shortening cycle in the body, powerful movements where the muscles around a joint move rapidly from a muscle extension to a muscle contraction to maximise power output. For the squash player, optimisation of this action potentially means faster, more dynamic, and more efficient movement around the court. The term “plyometrics” was coined in the late 70s by Fred Wilt, a long-distance runner and member of the U.S. Olympic Teams in 1948 and 1952. Wilt observed the Russians and other eastern bloc countries utilising various jumping exercises into their training and as part of their warm-ups, and over time came to believe that this type of training was one of the main foundations that their success was based upon. Wilt worked to further develop the field of plyometric training in the US with renowned sports performance specialist Michael Yessis, who was one of the first Western strength and conditioning trainers to really cross over and work and exchange ideas with counterparts in the old USSR, at a time when political issues frequently made it very difficult to do so. As the plyometric method of training became more widespread in the West, the definition of what plyometric exercise sessions actually consisted of became muddied, and it gradually became a catch-all term applied to any type of jumping exercise. ‘True’ plyometric training of the type Yuri Verkhoshansky (the Russian sports scientist credited with being the founding father of the original Soviet jump training methods) had utilised with the athletes he worked with, had in his system the important distinction of a drop from a small height before the jump – a ‘shock’, giving the ‘shock method’ name that is still sometimes used by specialist coaches when referring to ‘true’ plyometrics. 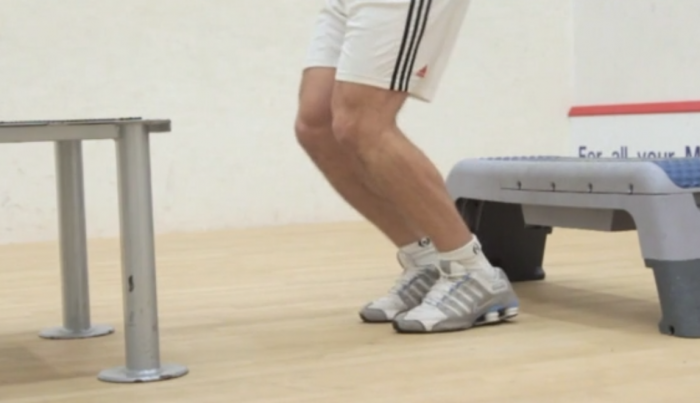 This shock method training utilises the forcible lengthening of the leg extensor muscles and tendons caused by the impact of the short drop from some kind of a step or a bench (usually around somewhere between 20 to 30 inches), to provide additional resistance that the muscles of the hip, knee, and ankle must absorb and then overcome to drive up immediately into a maximal height jump. The drop produces great tension in the muscles and tendons, which is then given back in the return upward movement into the jump. This landing and subsequent jump is instructed to occur in the shortest possible time to really maximise the benefits of this method. So while exercises such as drop jump variants that utilise the shock method are still used as part of modern day plyometric sessions, the many other jumps, leaps, and bounds that constitute the bulk of most contemporary power training sessions are not in fact true plyometric exercises as originally created and defined by the Soviet sports scientists. There is a lot of very solid research backing up the benefits to explosive power and acceleration from the use of true plyometric exercises that incorporate the pre-load ‘shock’. 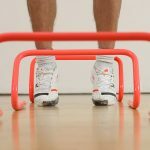 The benefits of these true plyometric training exercises are not just muscular, but are in fact heavily related to their ability to improve the responsiveness of the neuromuscular system, thereby allowing greater and more rapid force production in the muscle groups responsible for acceleration, sprinting, and jumping. 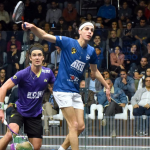 These improvements have been demonstrated to make an athlete faster, more explosive, and also more economical in their movement – all key concerns for the squash player. The major issue with these true plyometric exercises however, is the massive stress and load they can place on the joints (and also potentially the central nervous system). Elite athletes that incorporate these types of exercises into their training tend to do so only under very controlled supervision, and graduations and progressions are carried out in very small increments. Squash players considering using these types of exercises should do so only once they have built up a high level of base strength in the joints of the lower body, to moderate the heightened risk of potential injury from this type of training. So the question of whether plyometrics drills are useful to the squash player, depends heavily on the individual’s own particular level of conditioning and prior training experience. While true plyometric exercises have been demonstrated to be very effective in developing the movements and muscle actions typically found in a game of squash, they also present a potential risk to individuals without a very high level base of foundational strength and conditioning. For the regular club player looking for a quick boost to their squash-specific fitness, they’re probably going to be a bad idea. 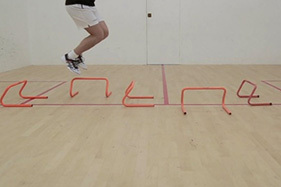 More general power training however, including the various jumping-based exercises that have become a part of what many people now group under the watered down Western interpretation of ‘plyometrics’, can still be very useful for the average squash player attempting to improve their explosiveness and movement around the court, if utilised correctly. These drills often still involve the stretch-shortening cycle that underlies the shock method, but without the ‘drop’ into the exercise they can be more easily moderated and adjusted for an individual’s level of conditioning – meaning less risk of injury for the typical player. So if you’re looking to enhance your on-court power and explosiveness, be sure to include drills and sessions appropriate to your own current level of fitness, not just because you’ve read good things in a magazine or seen top athletes doing them. 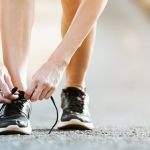 Not all exercises are suitable for all individuals, so take the time to build up your conditioning gradually – and as with anything health and fitness related, if you’re unsure always seek out the input of an experienced coach or trainer. We’ve got a whole range of power exercise technique videos here on the site, including true plyometric exercises such as the depth jump, as well as more general power drills such as hurdle hops, box jumps, and split lunge jumps. 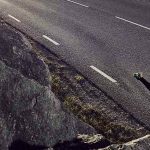 Warm-up properly to get the most from your power sessions! Click Here to Download your FREE Warm-Up Guide! 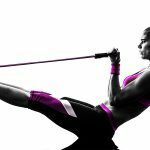 The best squash-specific exercise you’ve never heard of!